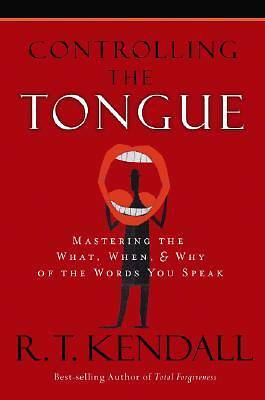 Those who learn to master their unruly tongues will reap eternal rewards. Everyone at one time or another has said something they later regretted. Our careless words have power and take on a life of their own that also have eternal consequences. In his engaging teaching style, Dr. Kendall helps you learn how to take control of the words you speak by using illustrations from the Bible of characters who spoke without speaking and those who controlled their tongues.